Specialising in Edinburgh property, DMD Law are a long established law firm with a particular focus on property purchases and sales. We deliver a personal service with a consultative approach, tailored to the needs of the individual client. At Warners our aim is simple. 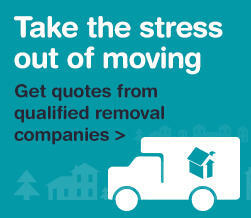 We want to get you the best price for your property, in the quickest possible time, with the least amount of stress. To do this we combine modern estate agency with fantastic personal service from friendly, experienced staff. Our approach has helped sellers achieve higher selling prices and quicker sales. In 2018, properties sold by Warners achieved an average of 5.8% over their Home Report valuation. That's well above the average across all ESPC members of 4.2%.